John Calipari will not stop recruiting until every top recruit in 2018 and 19 agrees to come to Kentucky. That feels like an undeniable fact after news broke yesterday that Coach Cal is trying to convince Tyrese Maxey, the No. 2 point guard in the 2019 class, to reclassify and come to Lexington next year. If Maxey makes the surprise move, Coach Cal will have more guards than he knows what to do with next season. It could also create some surprising attrition on the current roster. There are many ways you can read into Calipari’s decision, but one thing is certain: Calipari will stop at nothing to reclaim his iron recruiting throne. 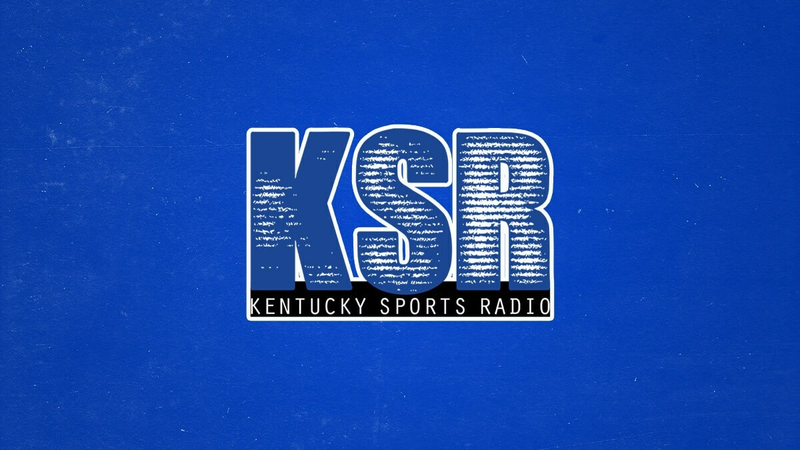 And KSR will be there for all the action. Aaron Torres will arrive in Portland today to see Keldon Johnson and Tyler Herro during open practice. Stay tuned throughout the day for updates. The Comeback Cats have returned to Lexington for a 20-year reunion. Tubby Smith and nine of his players will be at All Sports tomorrow from 4:30-6:30 to sign autographs. If you have a new 1998 Championship Maker’s Mark bottle, you can’t miss this opportunity. They aren’t the only ones signing autographs this weekend. Jamal Murray nailed a game-tying three in the final minutes of the Nuggets-Timberwolves “Loser Leaves Town” game, but the Nuggets were too dumb to keep feeding the blue arrow. In overtime Towns’ Timberwolves willed their way to a playoff berth. The Big KAT finished with 26 points and 14 rebounds, while Murray scored 20. A three-win team took Kentucky to the wire. Western Carolina tied the game in the sixth inning to put the Bat Cats in the danger zone, until Luke Becker saved the day with a solo shot. Kentucky won 7-5 to start their five-game road trip. I can’t believe that time has already arrived. We’ll hear for the defense one final time before tomorrow night’s Blue/White Game. Saturday morning the UK athletic facilities will open their doors to the public for a four mile fun run through campus. Not only is it a rare opportunity to see everything UK has to offer, you’ll get free tickets to a UK baseball and softball game for beating Ryan Lemond. Do yourself a favor and register here. There was not one, but two baseball brawls yesterday. Folks, America’s pastime is not dead. Tubby and the 98 team should be honored at a game in the fall, with a jersey hung for Tubby…someone make it happen!! Sounds like Hagans attempting to reclassify is all but certain but getting everything in place isn’t. Perhaps Maxey is Plan B? That seems about right for Hagans. I can’t imagine Maxey being a Plan B for anyone. The whole thing would be a bit confusing, though, wouldn’t it? The two PGs in the 2019 class moving to up a year and both coming to UK. Interesting. I was wondering about Green, too. I am guessing at the very least, it means Hami is gone. 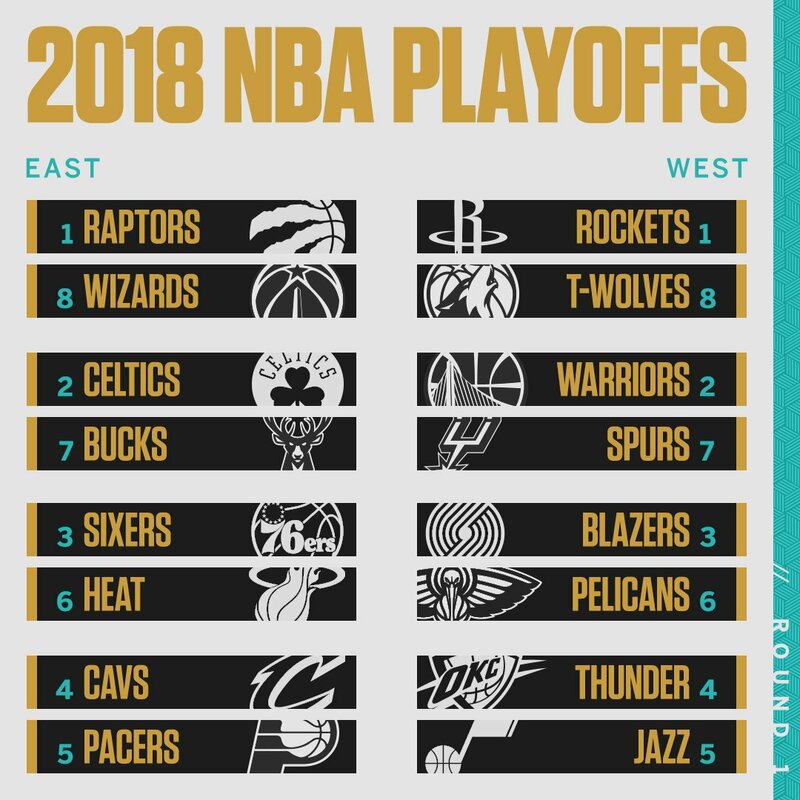 I thought there would be more mentioned of KARL ANTHONY TOWNS, who lead MN to their first NBA playoff series in 14 years. You mentioned, “Towns” and actually mentioned KAT, but you didn’t actually include his name, or the great season that he had. Hopefully that will come today on KSR. Jack, you ought there? I attended the Blazers/Jazz game last night, and the Nike Hoop Summit players were introduced during the game. At halftime, by chance, I ran into Tyler and Keldon, shook their hands, told them I’m a BIG Kentucky fan, and wished them both good luck. Then I ran into Zion, shook his hand, and told him he should have committed to Kentucky. All three seem like fine young men.